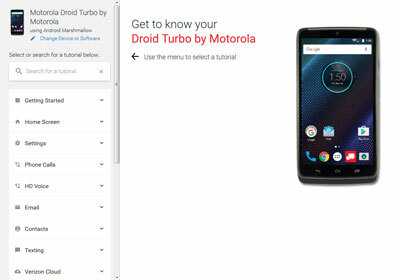 Find device-specific support and online tools for your Droid Turbo by Motorola. Here's how to download apps on your Motorola device from sources other then the Google Play Store. Learn how to reply to a text message on your Droid Turbo by Motorola.